Will Ducks, Blue Jackets be dealers? Columbus energized its fan base with a fantastic first half, while Anaheim bounced back from its playoff flameout to pace the Pacific. Both teams could leverage their depth to get even better. 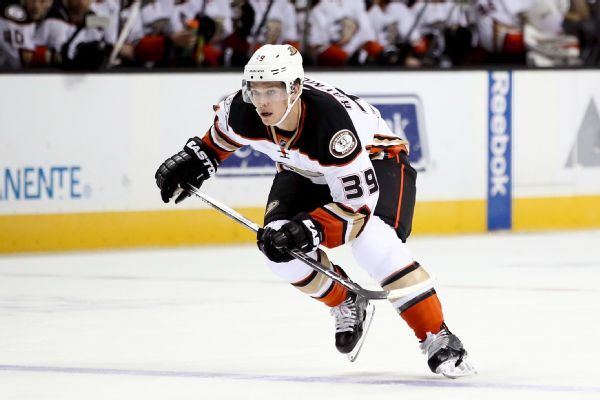 Left wing Mason Raymond has been released by the Anaheim Ducks after he declined to report to their top minor-league affiliate. 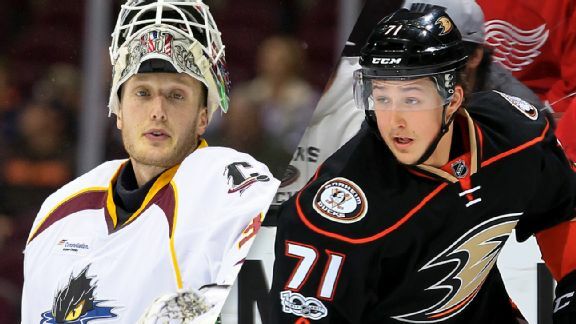 The Anaheim Ducks sent left wing Mason Raymond, right wing Nick Sorensen and defenseman Jacob Larsson to the minors in a roster shake-up after the team's 1-3-1 start to the season. 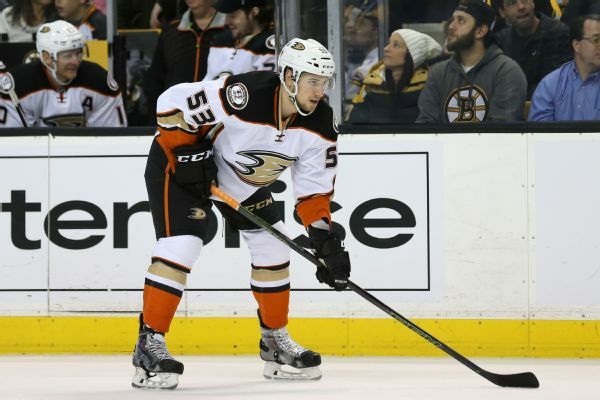 Ducks defenseman Shea Theodore, who played 19 regular-season games and six postseason games last season, was sent to the team's AHL affiliate in San Diego along with Brandon Montour.